Calling all Lego enthusiasts! Join us for a building challenge at the Central Library. 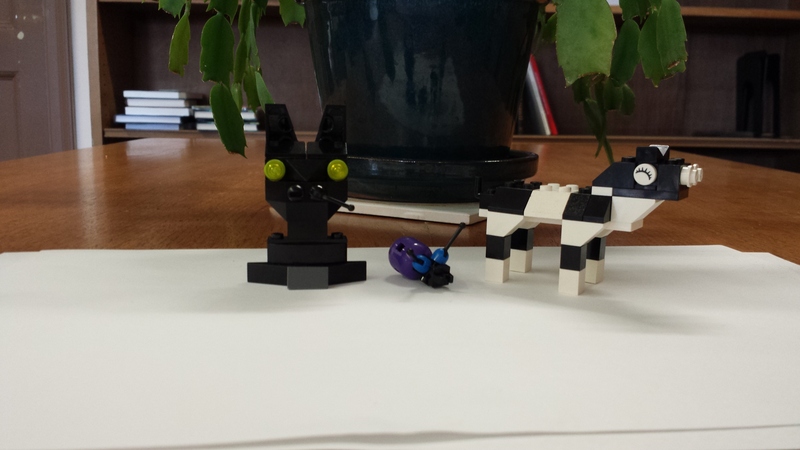 Use our Legos to create your own unique animal. Your creations will be displayed in the Science and History Division throughout the month.